Most kids in school looked forward to the dances or field trips not me, I was all about the Scholastic book fair. I would spend so much time carefully going through each shelf identifying new books that I had to read. 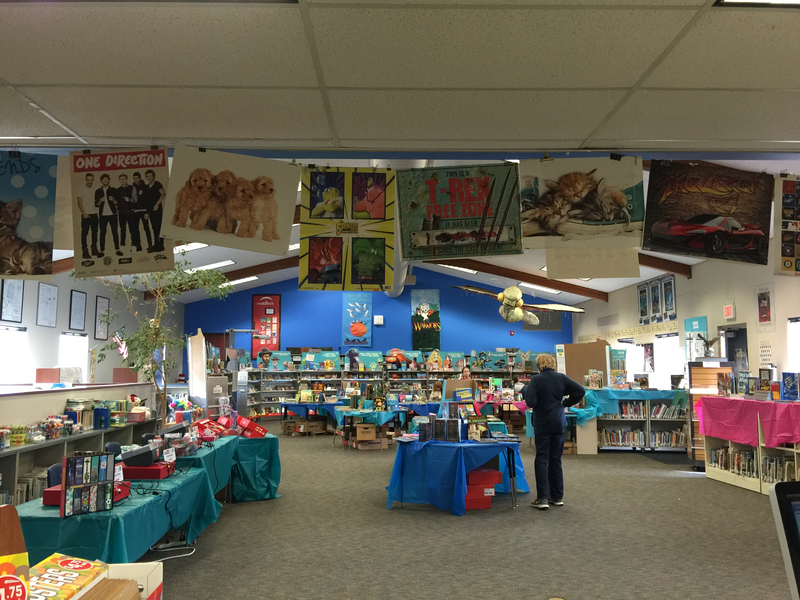 Kindergarten was when book fairs were first introduced to me. The teacher lined us up and I had my $10 in hand as we walked over to the sale. I still remember the first book I bought. It was a Ghostbuster story with stickers in the back. I pretty much threw the money at the cashier and bounced off with my latest treasure. Don’t worry the teacher got my change. When my daughter’s first book fair came around I was the first in line to volunteer. We opened the giant shelves of books and immediately wanted to touch all of them. Baby Bear is still learning about the meaning of volunteer work but was thrilled when the school’s librarian said all the kids could have a free book. I was a bit jealous. I had a list of books that I wanted too! A few books caught my eye. 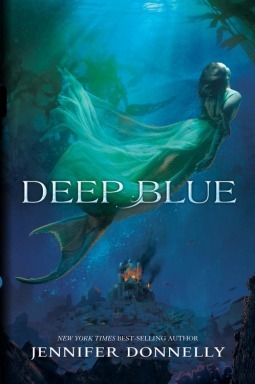 Serefina and Neela must embark on a quest to find the assassin’s master and prevent a war between the mer nations. Their search will lead them to other mermaid heriones scattered across the six seas. Together they will form an unbreakable bond of sisterhood as they uncover a conspiracy that threatens their world’s very existence. This isn’t normal only the type of book that peaks my interest but when I saw how quickly it’s sold out the entire series that is sold out the book fair I had to know what made it so popular. 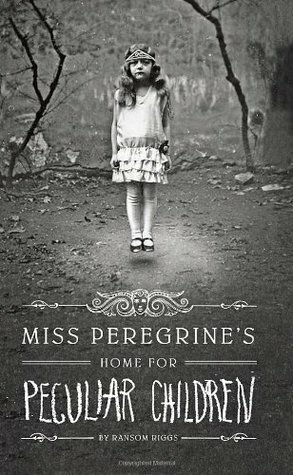 The cover got me because it is so eerie and creepy. Then the synopsis on the back just pushed me over the edge I want to know who these kids are how they got there what is going on this island. 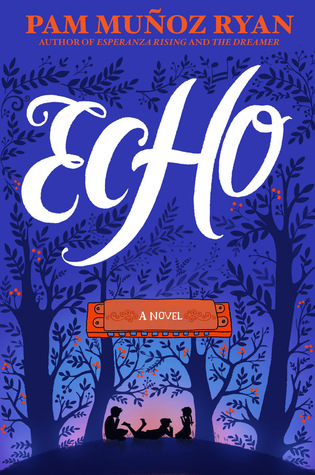 Honestly it was the cover that drew me to this book at first.i’m also a huge sucker for any story that can intertwine people together especially through time and distance. Even though my brother and I had decided to stay away from the magic mirror, our puppy had other plans — he bounded right in. What choice did we have but to go in after him? There is a movie based off this book that made my daughter want to pick it up. 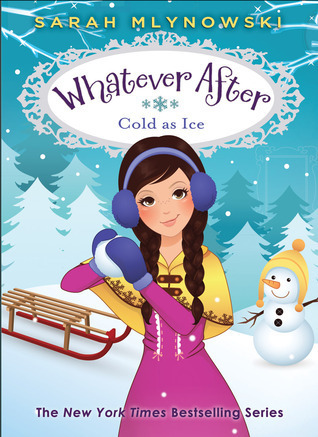 What I like about this is it’s a really cute series that takes a brother and sister into fairytales. The stories are familiar enough to little kids that they can recognize where the main characters are going but the stories are fun enough to keep you engaged.